MC Canlas is the author SoMa Pilipinas Studies 2000 in Two Languages (2002) and SoMa Pilipinas Ethnotour Guide Book (2013). He was one of the leading proponents of the proposed Filipino Social Heritage Special Use District in the Western SoMa Citizens Planning Task Force of the San Francisco Planning Department (2011). He helped SoMa Pilipinas evolve into a thriving territorial-based ethnic identity in America, and SoMa Pilipinas has emerged as a framework of uniting the Filipino in the neighborhood and in the San Francisco Bay Area into one community system. 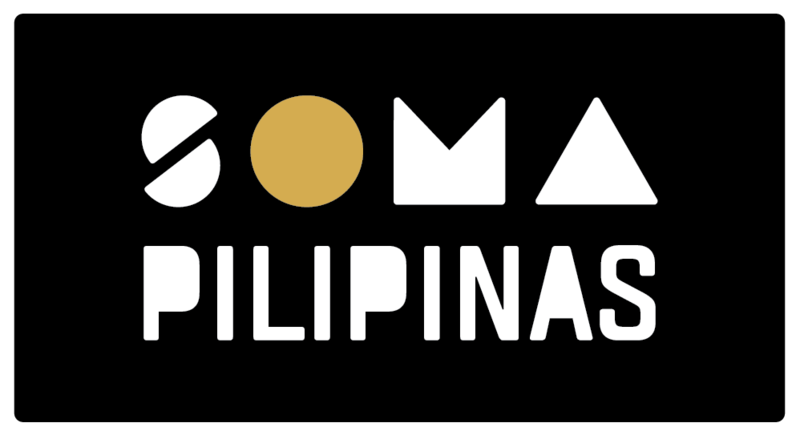 In 2016, the City and County adopted SoMa Pilipinas as Filipino Cultural Heritage District, and the following year, it was selected as one of the 14 cultural districts of California. MC is also known in the community as the person behind the successful cultural events and programs such as the annual Parol Lantern Festival in December, Galing-Bata After School enrichment program at the Bessie Carmichael School/ Filipino Education Center, ethno-tourism (Neighborhood Heritage Tour and Philippine-American Tour of History), and the Bayanihan Community Center. He was recognized as one of the “The Filipino Champions” by ABS-CBN’s The Filipino Channel in 2012, a recipient of the San Francisco Foundation’s Civic Unity Awards in 1999, and a senior fellow of the Wildflowers Institute (2001+). Although MC migrated to the United States reluctantly in 1984 to join his family, his early work in the Philippines as an academic historian, popular educator, and political activist in the democracy movement has blossomed in California as a community leader, non-profit service provider, newspaper columnist, and ethno-tourism docent. MC Canlas is currently working with the Episcopal Community Service (ECS) as a Bilingual Problem Solving Specialist and with the Filipino American Development Foundation (FADF) as a cultural specialist. He is also a member of the History and Heritage Committee of SoMa Pilipinas.